Education, by and large, encapsulates the parameters of mental vision, attitude, perception and goal setting in the life process. It helps to unfold the latent powers and potential of an individual hidden within. Growth being a never ending process requires a constant cherishment of experience. True education should, therefore, help us to reconstruct and reorganize rich experiences for future needs through creative activity. The success of an organization, therefore, is largely dependent on ethnics of personality and a high fidelity system based on faith and trust of the parents. 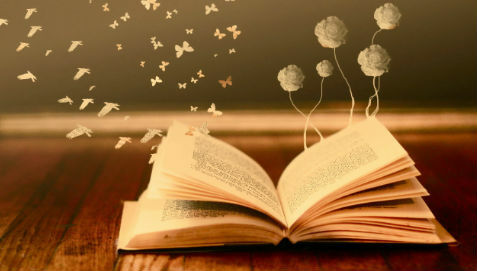 Literary club is to develop self-efficacy and confidence and would help to enhance the general knowledge base. 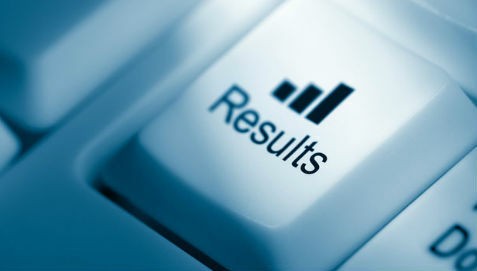 Get the latest updates of results, and education news about our school. Admission process for all the students in Candor Shrine i School is as follows. Oral test consists of Recognizing Colors, Vegetables and Name of Self etc. Three Letter word spelling, Simple addition , Ability to Speak Little English. Maths: Addition, Subtraction, Multiplication division, fractions, and Simple geometrical figures etc. English: Ability to Speak in English, Missing Litters, formation of words with given alphabets etc. Test will be in English, Science & Maths regarding previous Years Syllabus in general. It includes STATE, CBSE and ICSE .Test will be of objective type with duration of one hour. Note: Candidates have to score, minimum 40% in the respective tests. 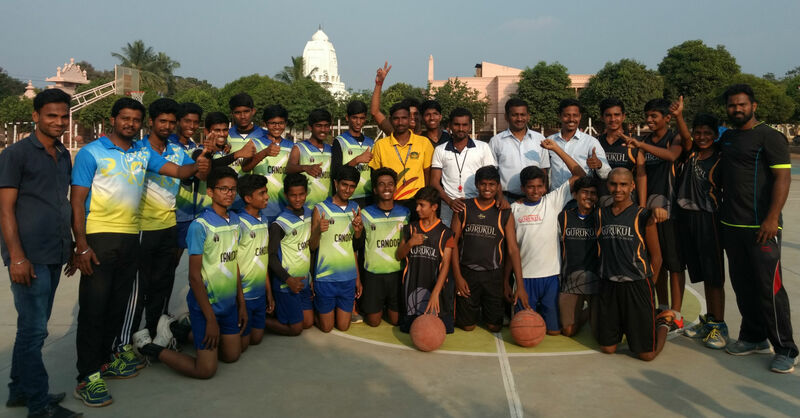 Best CBSE Boarding School in Hyderabad with IIT(JEE)and NEET. 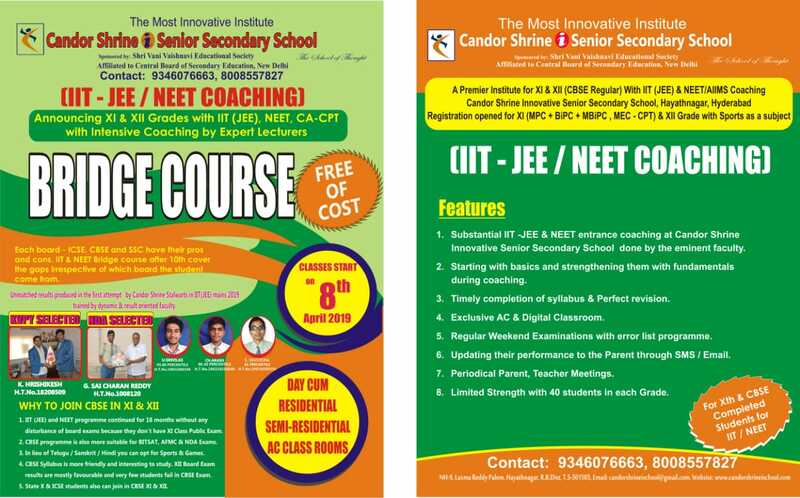 Long Term NEET coaching and special classes for Physics. VI to X classes regular plus NTSE, A.S. Rao, IIT Foundation classes regularly conducted. 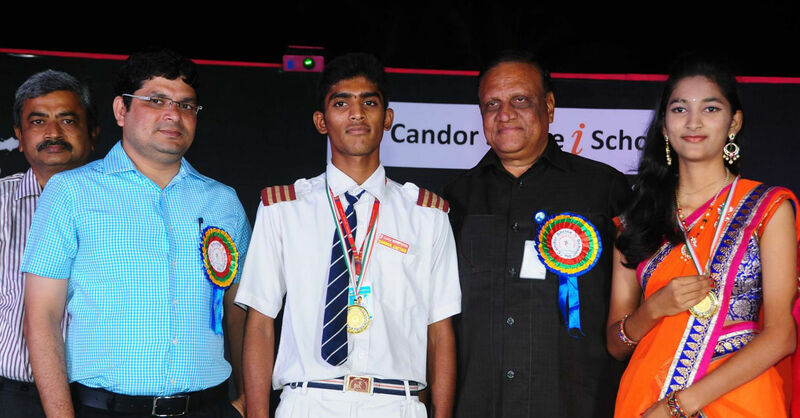 We have admitted my grandson Master Karthik in class ‘V' in ‘Candor Shrine i Senior Secondary School' in the academic year 2013-14. We have been observing that the teachers are taking personal interest in teaching of various subjects and making the students to understand the basic concepts of the subjects. Candor Shrine is a truly special place. We feel the warmth as we enter the front office door. My children are happy and I have seen them grow emotionally, physically and educationally over the time. The staff are very competent and caring professionals who treat each child as their own. K. Srisandhya – U.K.G. 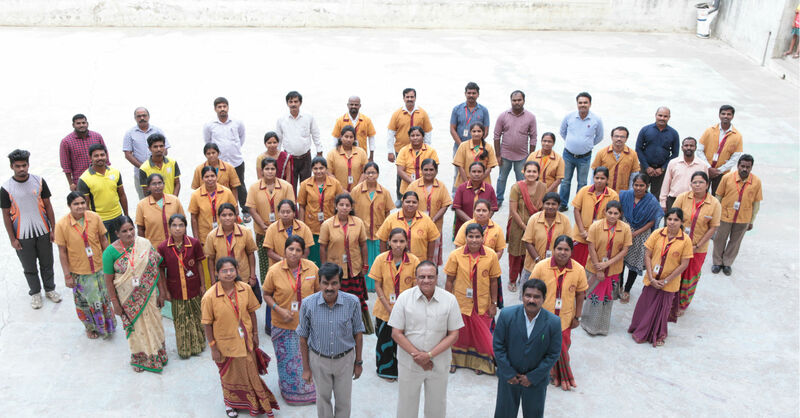 Though the school has been established only last year it has given good education to the students. This was possible because of experienced chairman, Principal and staff. How it helped my child ? It created a healthy competitive spirit. There was follow up by the teachers for the work assigned by them to the students. I, Deside Prabhakar Reddy F/o. D. Rashmitha, who is studying VIIth class at your school, appreciate the Management, all the teachers and staff for their kind support, encouragement from Candor Shrine I School. 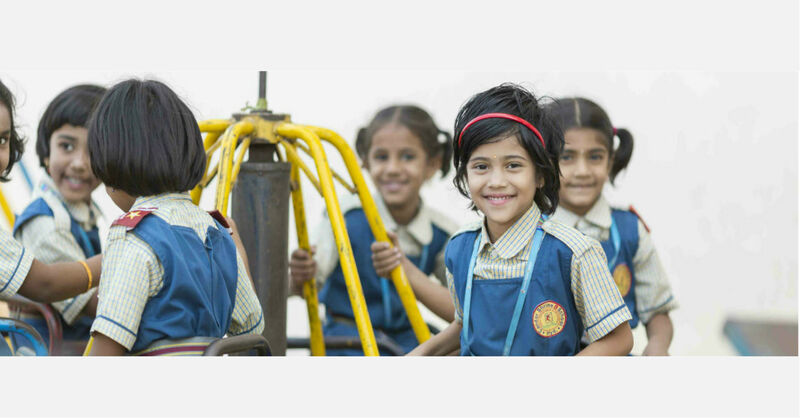 The school has created an ambience of growth through personal attention to every child by satisfying their strengths and helped them overcome their weaknesses. Aesthetically designed building with cheerful colours, spacious and well-ventilated classrooms, and large playgrounds constitute the physical infrastructure. 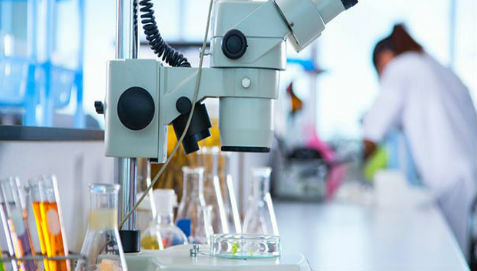 The iKen D&T Lab is an innovation that facilitates CSIS with the best way of getting students to learn science by testing out scientific theories. 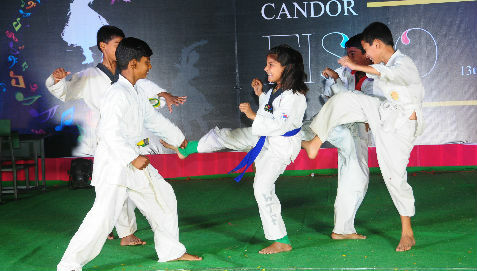 At CIS children are offered a wide range of co-curricular and extra-curricular activities like Yoga, Meditation, Music, Spell bee, Dumb charades, Dance. 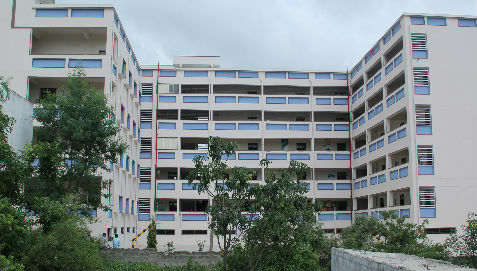 Candor Shrine i Senior Secondary School, Hyderabad, was started by the Society to provide value-based education in a stress-free environment with equal onus on academic competence. Our school's name is derived from the Latin word "candere", which means "to shine".